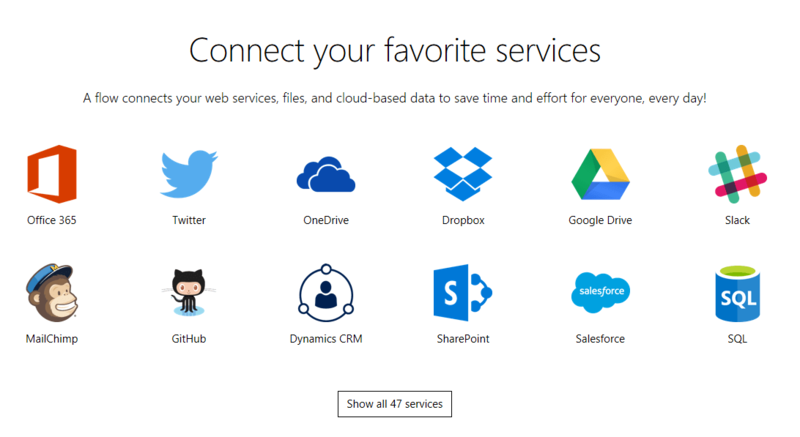 What if we told you that you could have the power to connect all your SharePoint lists and libraries to a host of other apps from Dynamics CRM and Yammer to Dropbox, Mail Chimp, and Twitter? Imagine creating an item in SharePoint whenever a new lead is added in Dynamics or automatically copying files from your Dropbox to a SharePoint document library. Now, what if we told you that you could do this in a matter of minutes and with zero lines of code? 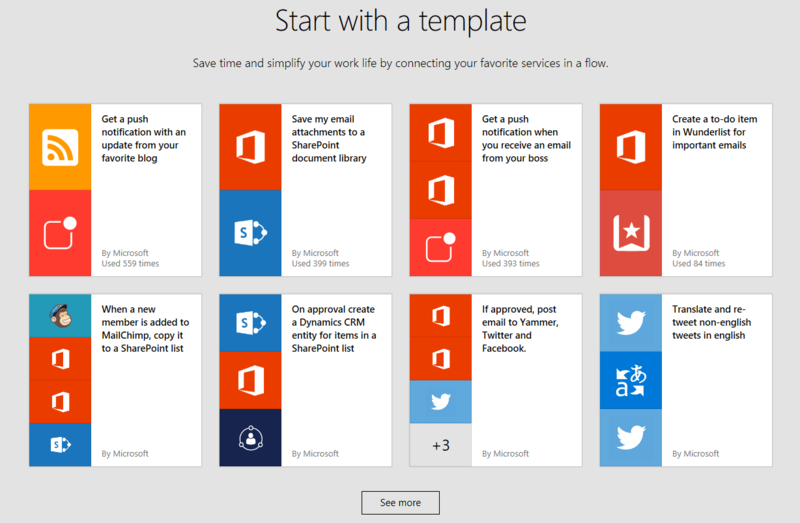 SharePoint helps organizations share and collaborate with colleagues, partners, and customers. You can connect to SharePoint Online or to an on-premises SharePoint 2013 or 2016 farm using the On-Premises Data Gateway to manage documents and list items. But wait, there’s more! Want to get notified when a new item has been added or modified in SharePoint? 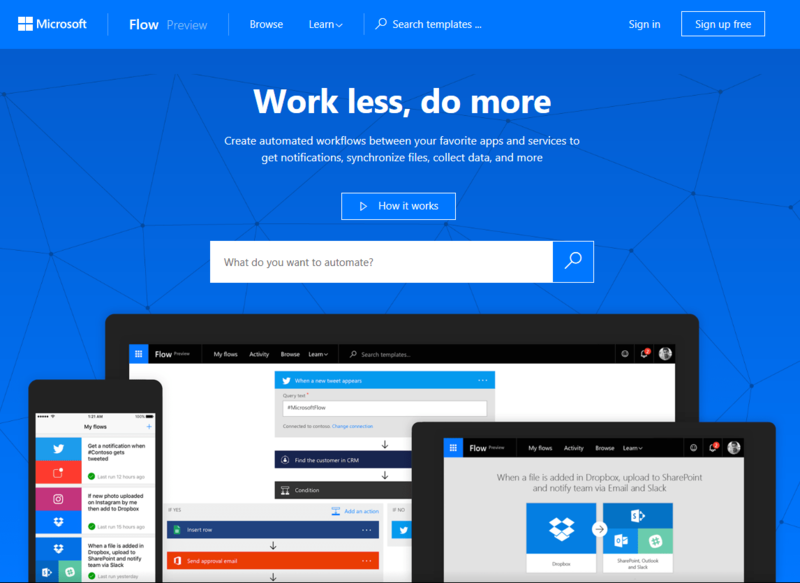 With the help of SharePoint’s sidekick, Microsoft Flow, you can easily customize a workflow from your iPhone or Android mobile device when using the App. When two of Microsoft’s most powerful tools come together, the possibilities are endless! If you’d like to learn more about the capabilities of SharePoint and Microsoft Flow, please don’t hesitate to contact FMT using the form below. We’d love to hear from you!